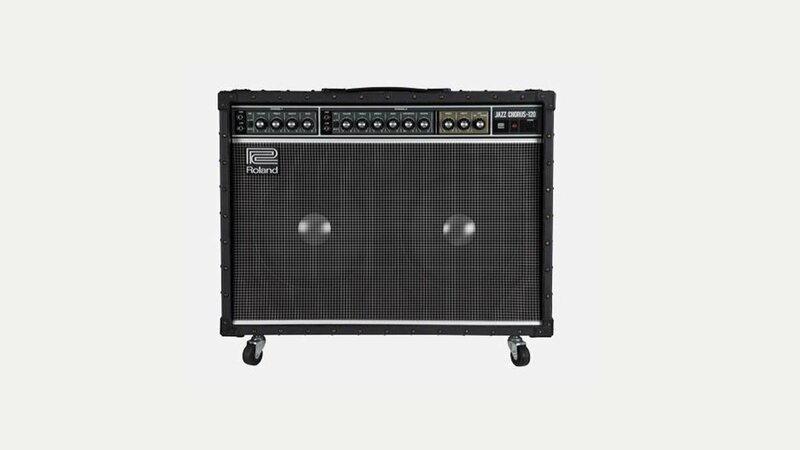 Roland produce a full range of amplifiers electric, acoustic and bass guitar as well as for keyboards. Their range of guitar amps includes the Jazz Chorus, Blues Cube and Cube, all of which are very popular. The company was established by Ikutaro Kakehashi in Japan in the fifties, originally as an electrical goods and repair shop which he named Kakehashi Musen (‘Kakehashi Radio’) and then the Ace Electrical Company. In 1959 he designed and built a Hawaiian Guitar Amplifier followed by a range of rhythm machines and electronic instruments. In 1972 the company changed into the Roland Corporation. Over the years Roland has brought many innovative developments to the market including rhythm machines, effects, synthesisers and electronic instruments.